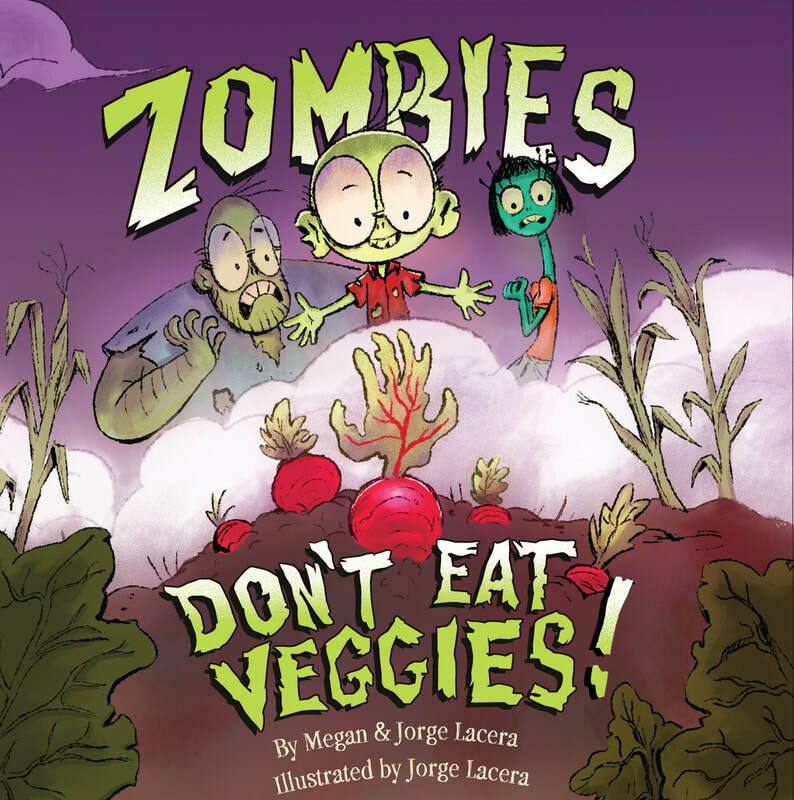 Praise for Zombies Don't Eat Veggies! 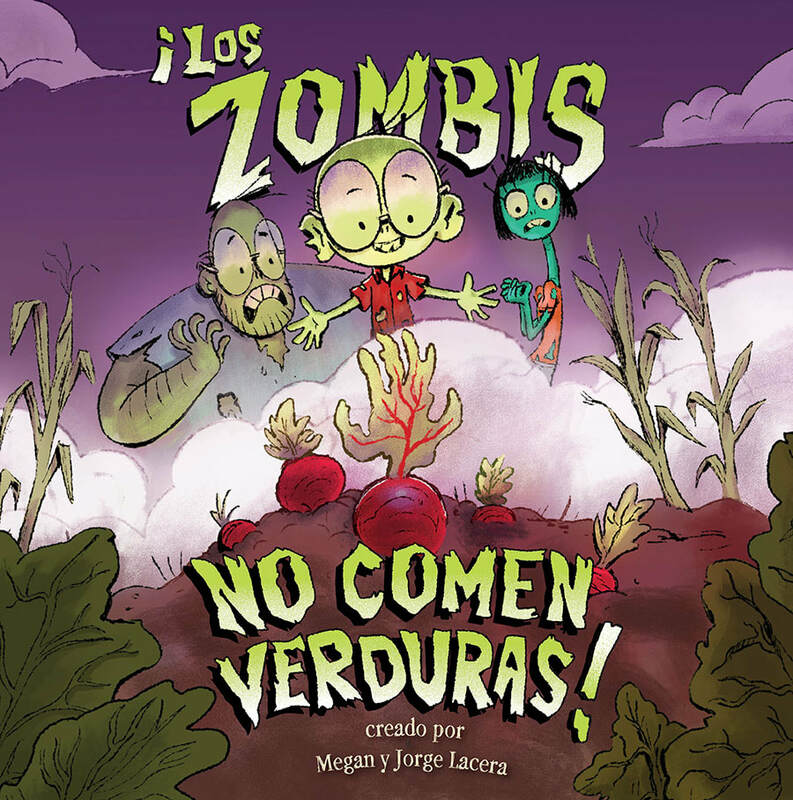 Kirkus Reviews starred review "Tasty and homegrown, this hits a strange and specific trifecta: a lightly bilingual book that feels inclusive not only for Latinx kids, but also for different eaters and for those who aren’t afraid of gory, monster-themed humor." Author/illustrator of Frankenstein Makes a Sandwich and Are You Scared Darth Vader? Available where ever books are sold, and online.